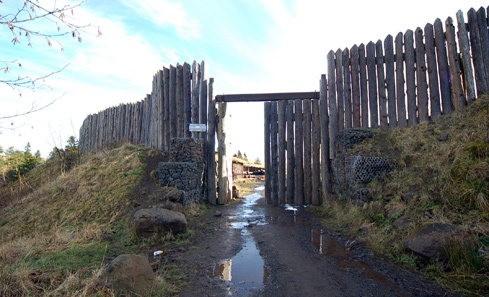 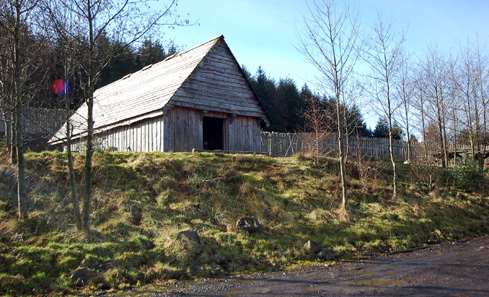 Duncarron Medieval Village is a medieval fortified village currently under construction and run by the Clanranald Trust. 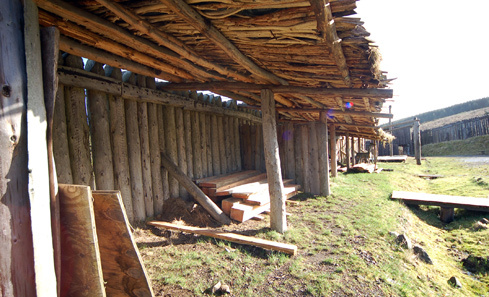 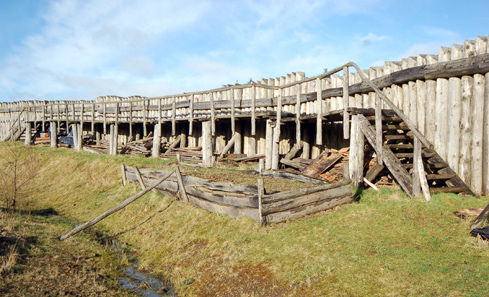 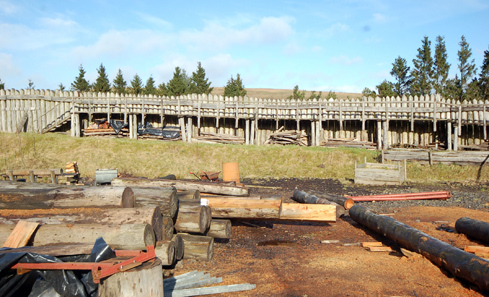 Francis Lopez, Screen Commission Assistant, recently went on a recce of the site to find out more. 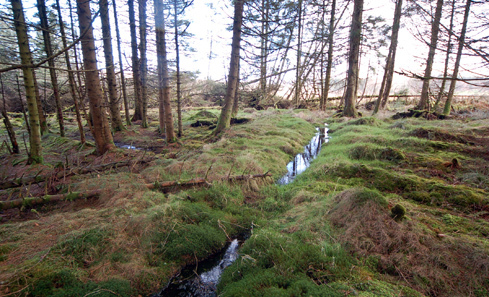 In 2000 The Trust obtained long term lease of the land from the Forestry Commission. 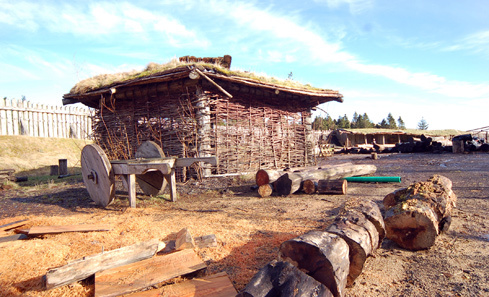 From a small group of friends, Clanranald has evolved into a large group of volunteers and a highly organised group of extras for movies such as Robin Hood, Gladiator, Outlander, Transformers and many others. 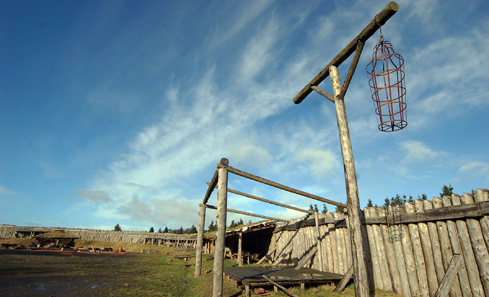 This location is evolving all the time and has the advantage of being run by people who are experienced and understand the demands of the film industry very well. 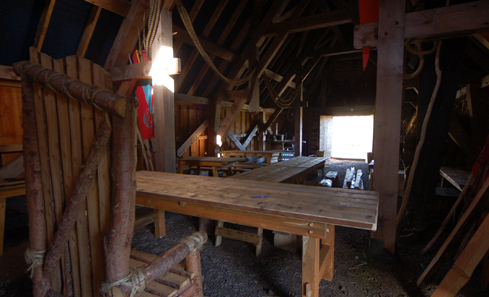 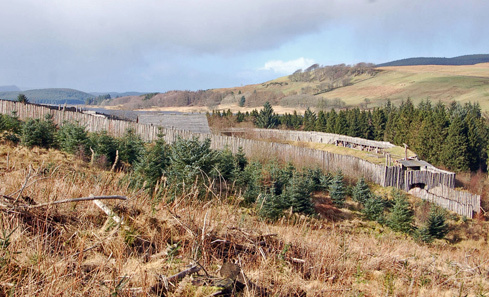 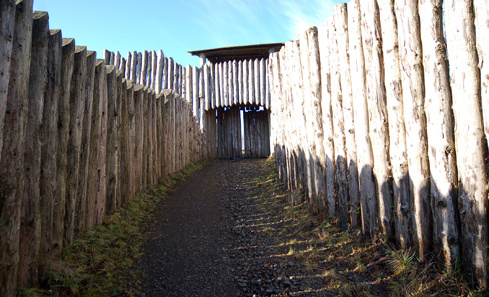 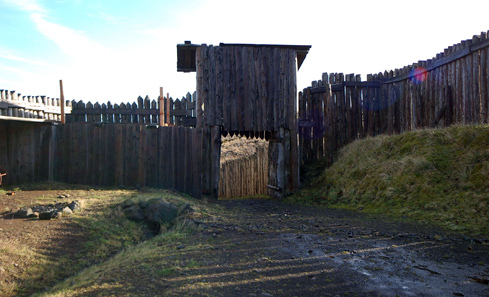 Duncarron offers large wooden perimeter walls, two entrance gates, walkways, feast hall, forge, woodland setting, and an interior large enough to host the largest of visiting film crews. 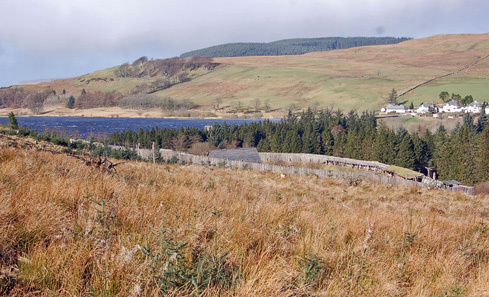 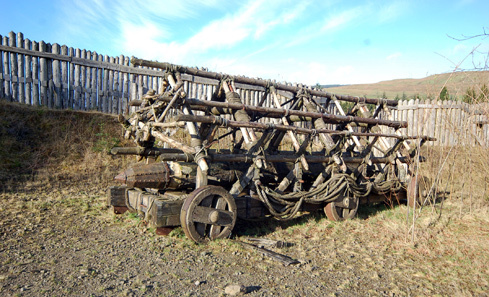 Situated in Carron Valley, it is accessible via the B818, which runs from Denny to Fintry. 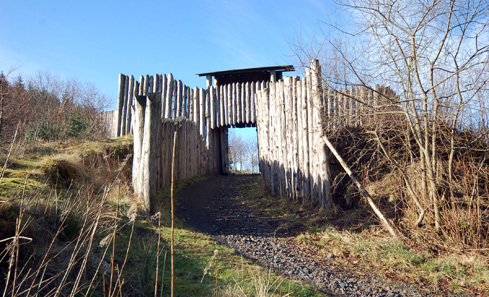 It can also be accessed from Kilsyth via the Tak-Ma-Doon road to Carronbridge. 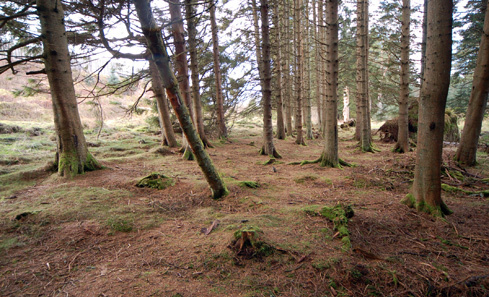 If you'd like to find out more about Duncarron or similar locations across Scotland, call the Screen Commission on 0141 3021 724/735 or email locations@creativescotland.com and we'll get back to you.